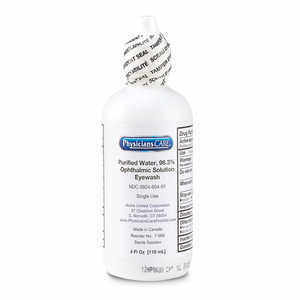 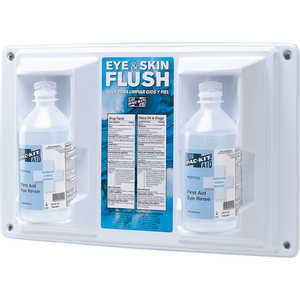 Search Results | Eye Washes and Solutions | Forestry Suppliers, Inc.
Physicians Care Emergency Eyewash, 8 oz. 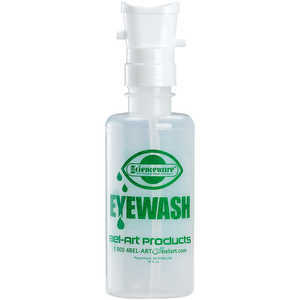 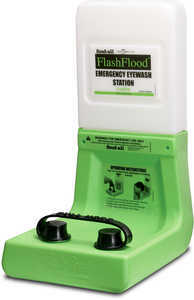 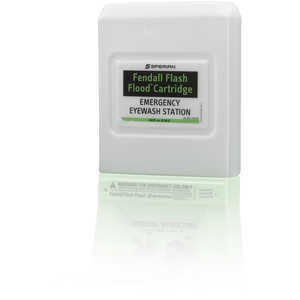 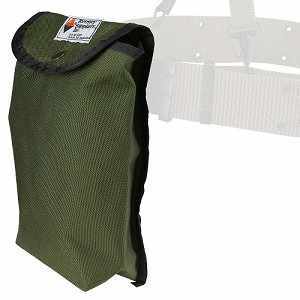 Emergency Eye Wash Bottle, 16 oz. 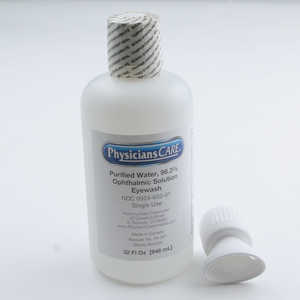 Physicians Care Emergency Eyewash, 4 oz. 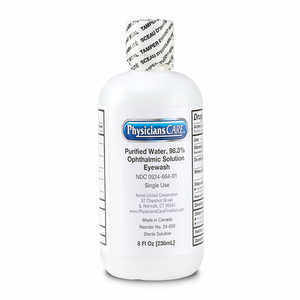 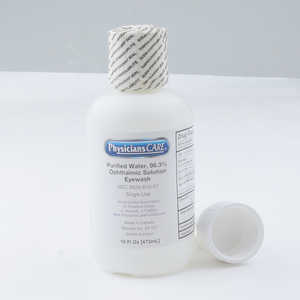 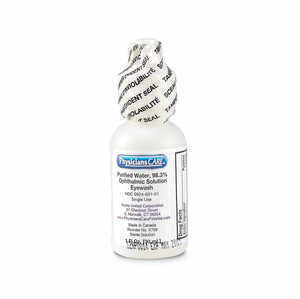 Physicians Care Emergency Eyewash, 1 oz.